October 21, 2015 is a date of epic significance. Back to the Future II centers around this day in time. It was a day that seemed impossibly far in the future when the movie premiered 30 years ago. 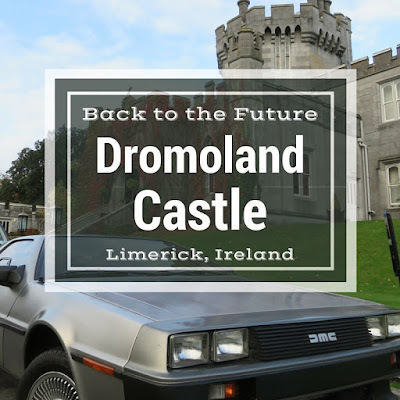 How fitting that I should find myself on a road trip to the West of Ireland and in some ways transported back in time at the historic Dromoland Castle near Limerick on this historic occasion. I was lucky enough to visit the castle on a work retreat. As always, I like to find time for a bit of fun on these trips and had a fantastic time exploring the castle both inside and out. 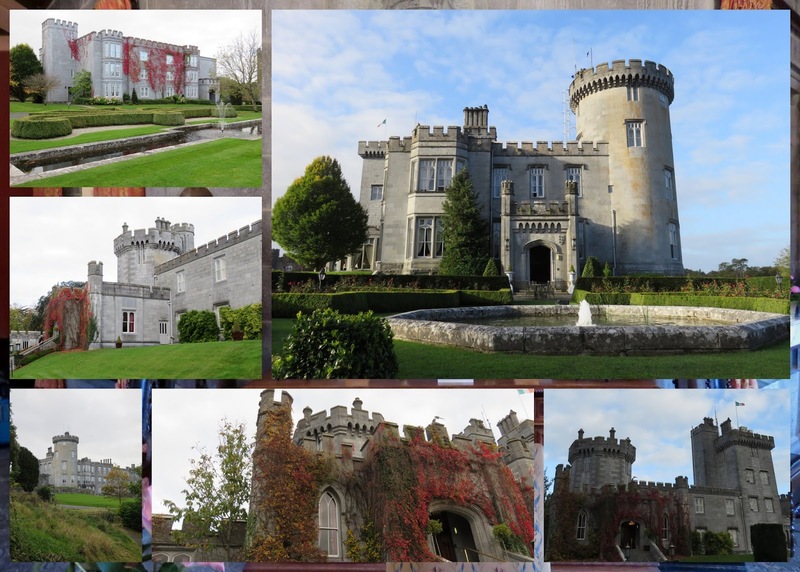 The current castle dates back to 1835 but the estate harkens back further to medieval times. We were greeted by opulence and shining suits of armour upon arrival. The sun even managed to show itself (not a guaranteed occurrence in Ireland, for sure!) I took a walk around the castle. The walls seemed menacing and impenetrable. 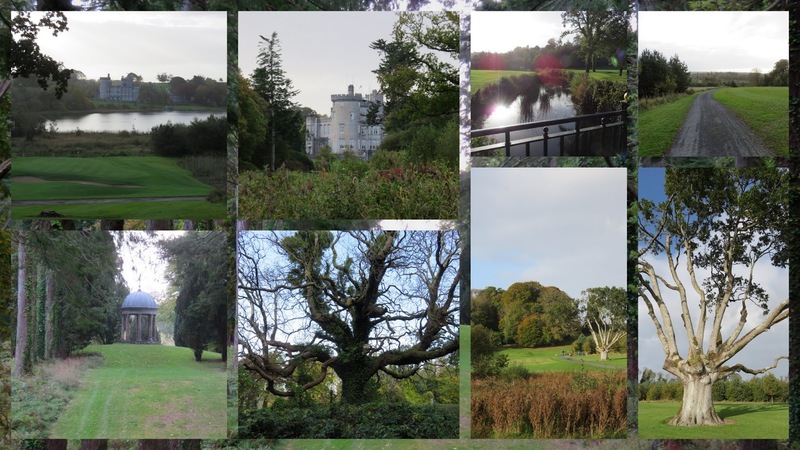 The Dromoland Castle estate features a prominent golf course and associated walking trails. Taking advantage of the sunshine, I was transported back in time with every step imagining how the lords and ladies of the manor might have gone hunting or for a leisurely stroll on the grounds. 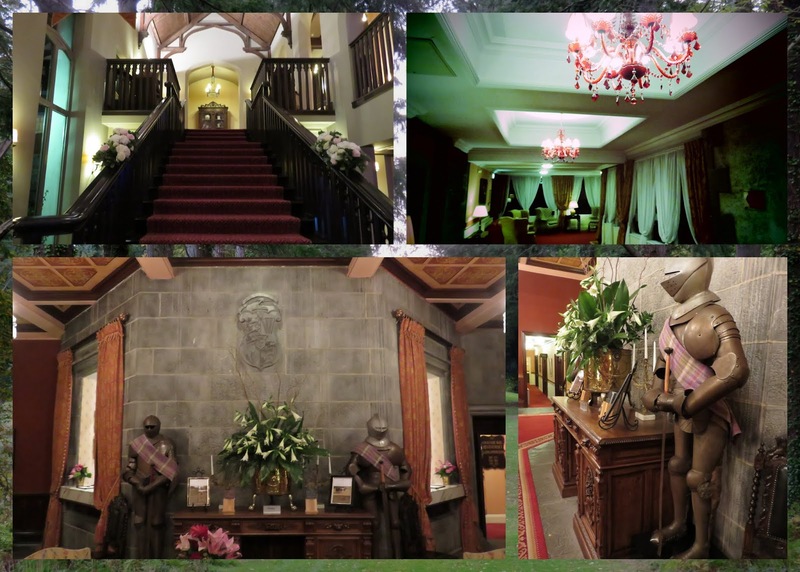 So far, I felt transported back in time during my visit to Dromoland. However, I was soon whisked back to the present and a nostalgic look at the future on October 21, 2015 when a Delorean (minus the flux capacitor, of course) pulled up in front of the castle. We immediately crowded around and channeled our own Marty McFly wishing we had 1.21 gigawatts of energy to enable us to see what the next 30 years might have in store. Imagine having a time machine at my disposal. Pure awesome! 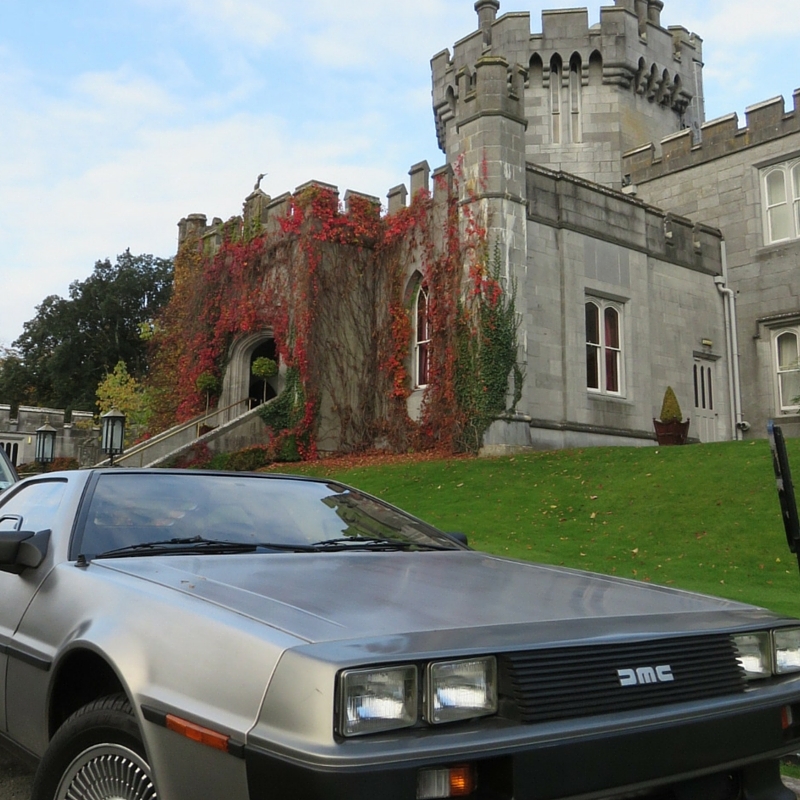 I got a true glimpse of the future during a visit to the nearby University of Limerick (I actually do work on these business trips although work can be fun too!) In this case, it was a glimpse of the future of computer science as we presented to a packed house of aspiring software engineers. 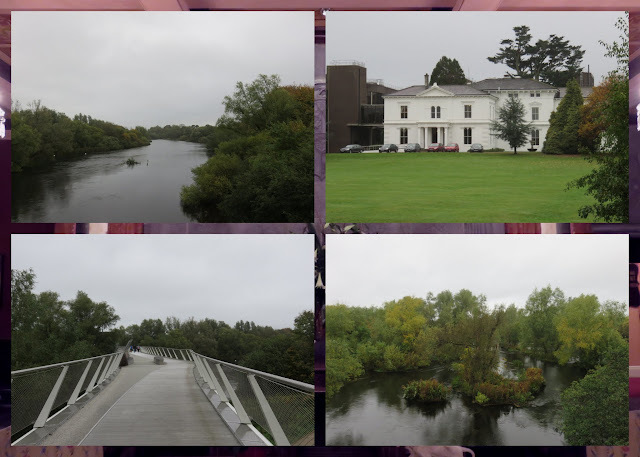 After our talks, we ignored the rain and took a brief walk around campus across the Living Bridge over the Shannon and past the cheekily named White House. 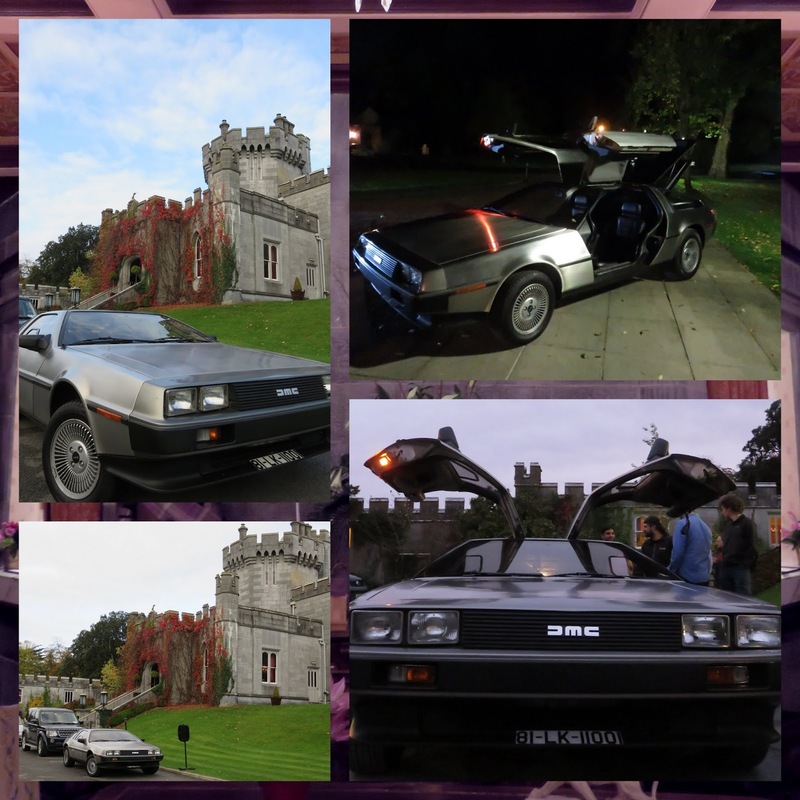 Celebrating "Back to the Future" Day on October 21, 2015 at Dromoland Castle near Limerick, Ireland. Written by Dublin based travel blogger, Jennifer (aka Dr. J) of Sidewalk Safari.